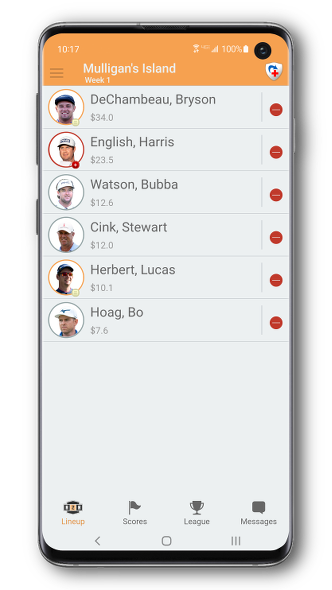 Hit a hole-in-one with our H2H Golf Salary Cap app to manage your team from the golf course, your buddy's house, your couch… anywhere you are! 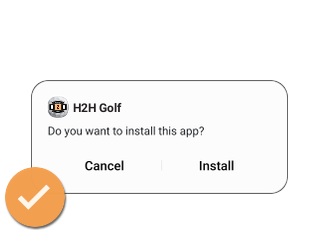 Manage your H2H Fantasy Golf roster from the Masters Tournament to THE TOUR Championship. Are you ready to play?